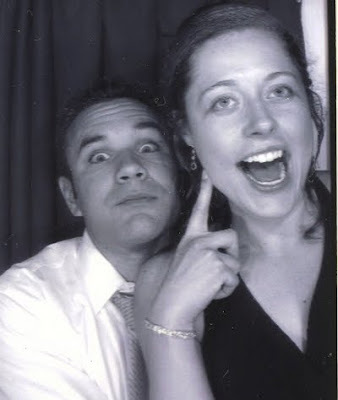 Fabulous Friday: A Week In Review! 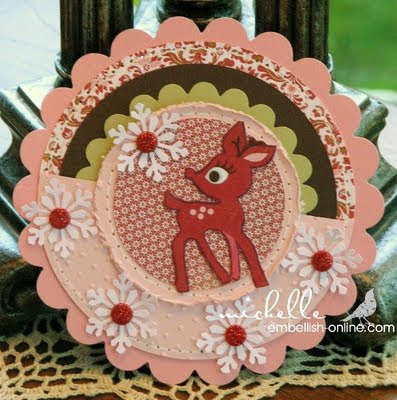 Pink Paislee ~ Mistletoe and Co ~ In Store! 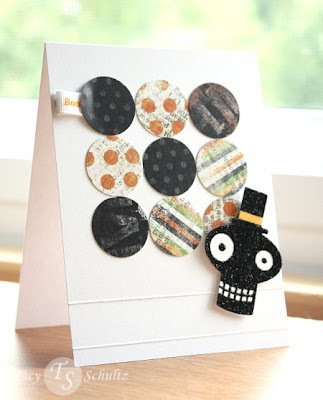 Friday Challenge 65 - Just Treats, No Tricks! 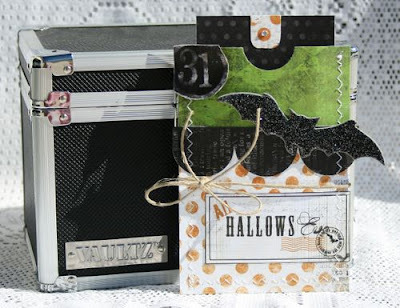 Digital Kits by EIO and Christine! 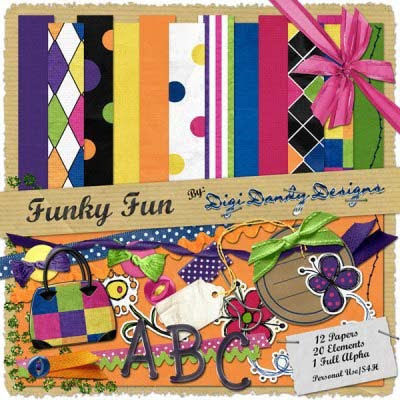 Check our our NEW Digi Dandy Designs Kits! Friday Challenge 64 ~ Sketch Challenge! 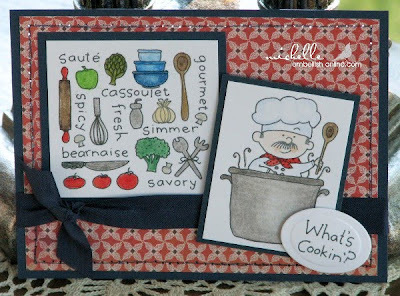 BasicGrey Nook & Pantry ~ In Stock! 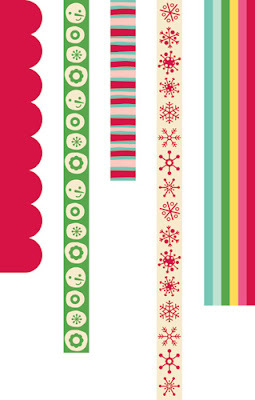 Jolly by Golly Ribbon now in stock! Friday Challenge 63 - Fall Colors! 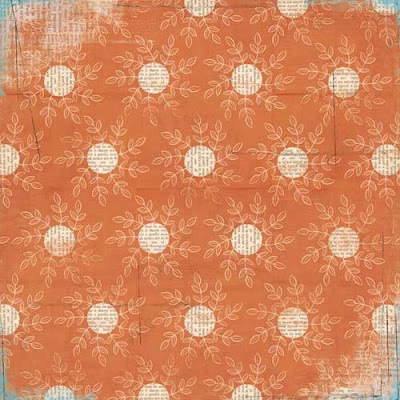 Pink Paislee ~ Amber Road ~ In Stock! 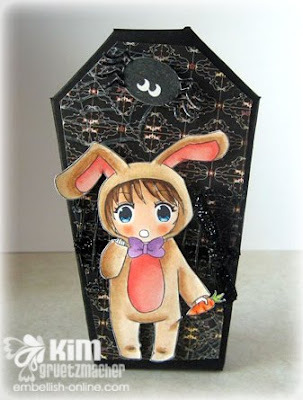 Bo Bunny Spooktastic Collection ON SALE! 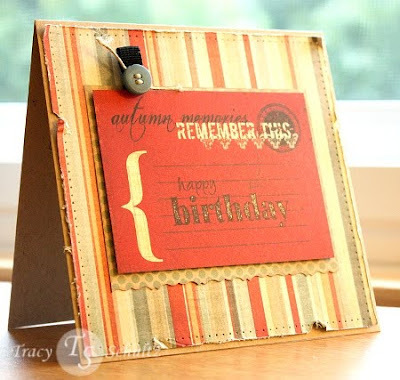 Details: Make a card or project featuring water in some way. If you can play along with us, and we hope you can, use keyword FC66 when you upload your card to our gallery! My cards are stretching the water a bit...but there is water in soup and fish go quite well with water! I used BasicGrey's Marrakech Collection for these cards! 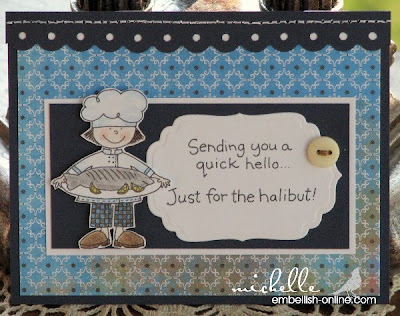 Welcome to another Friday post filled with fabulous projects from the Design Team! Click on any of the photos to learn more about the projects! Enjoy! New Frequent Buyer Club! For every $5.00 in purchases you'll receive 1 point. Collect 30 points and you'll receive a voucher for $15.00 off on your next purchase! 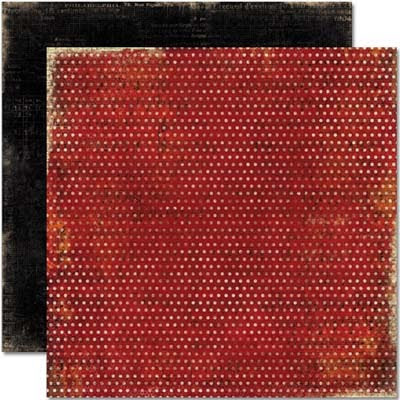 Great Sale on Select Basic Grey 12x12 Collections, Select Pink Paislee and Imaginisce! Prices from 20 to 35% off! While supplies last! 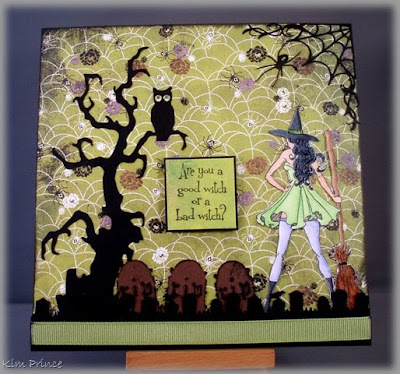 Get a free Hocus Pocous Chipboard Thicker Accents when you order any Hocus Pocus Letter Thicker! And last but not lease, our weekly special, chosen by Danni! Beginning TODAY and lasting for ONE WEEK ONLY (Oct 30th until Nov 6th), ALL Cosmo Cricket products HERE, will be 20% off. Santa and his elves have been busy in the workshop! Together they have created the perfect holiday collection to document all of the traditions of the season. Elf made just for you! No, it's not Friday....but our challenge Friday was to make some fun treat holders. 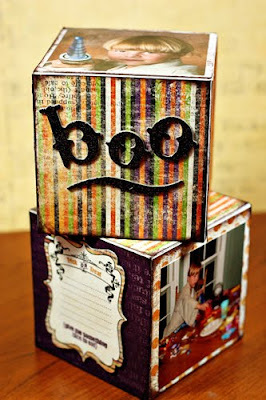 SO, if you still need to put together some fun treats for your tricksters, check out this thread for more ideas! Details: Create a treat holder of some sort. 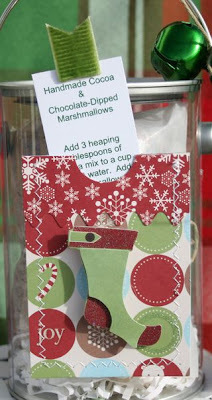 It can be on a card, or you could make a mini bag, etc. If you can play along with us, please use keyword FC65 when you upload your creation to our gallery! 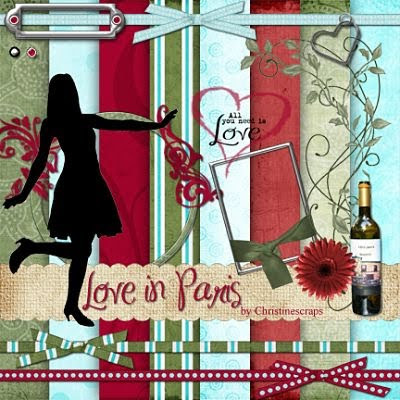 Check out Winter Blue, the new kit from EIS, and we are introducing Christine's first kit for us; Love in Paris! 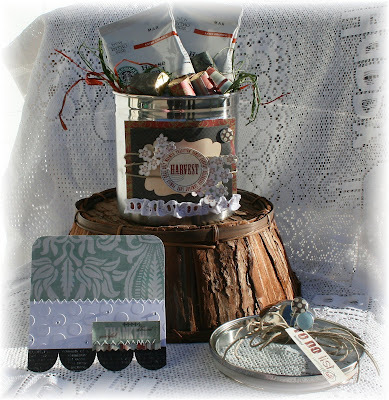 Click on either photo to see all of the elements included in each kit! Whatever the season you are scrapping, be sure to check out our Digital Shoppe, we've got you covered! 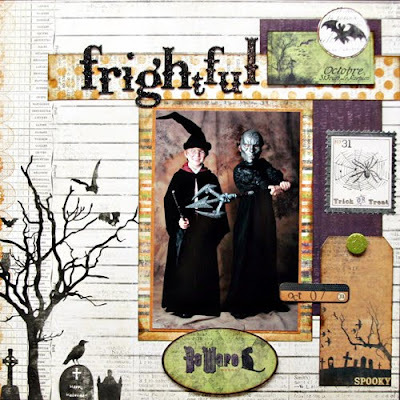 Want a Halloween Freebie for you childs Halloween Party? 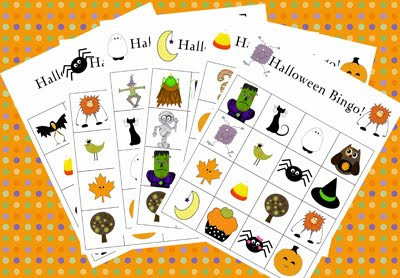 Enjoy using these cute Halloween Bingo Cards! You can download them *here*. 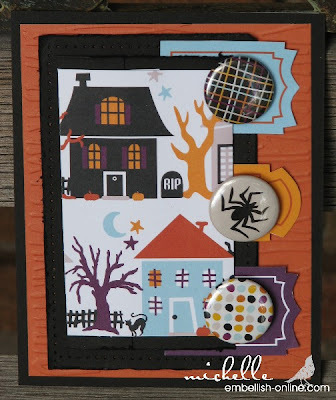 This is a set of 6 Halloween Bingo Cards. Print 2 copies of each and cut out the pictures to use as a guide to call the photos (instead of numbers :) ) Get a supply of buttons to use as markers! These cards are great for small groups or just at home! Enjoy! Here is a peek of what the design team has been up to this week! Just click on any photo to get more details of the products that are available here in our store. 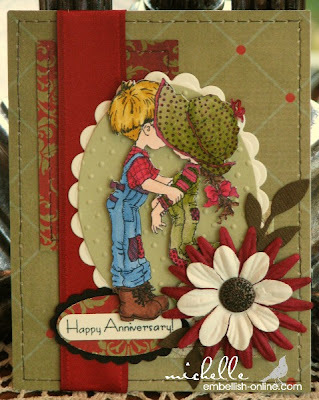 New Helz Cuppleditch Acrylic Stamps are available! 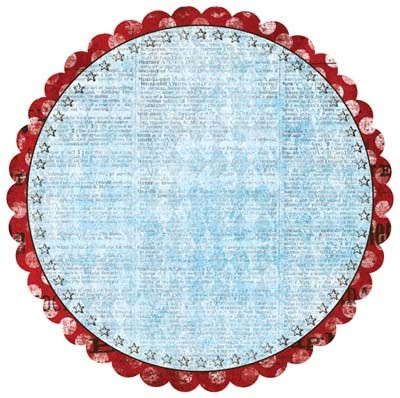 This delightful clear acrylic stamp measures approximately 3.5 inches in height. My favorite time of year is summer with the colorful sunsets and the cool crisp night air. The colors in this kit remind me so much of these summer favorites. 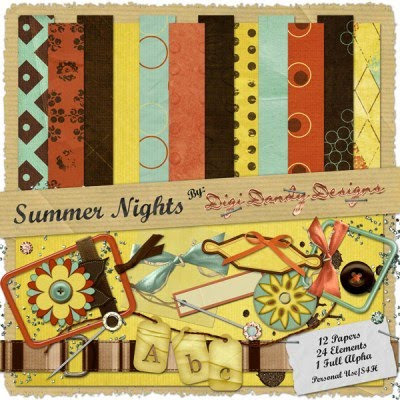 This kit would be perfect for scrapping some of those fun summer memories or any number of other occasions. 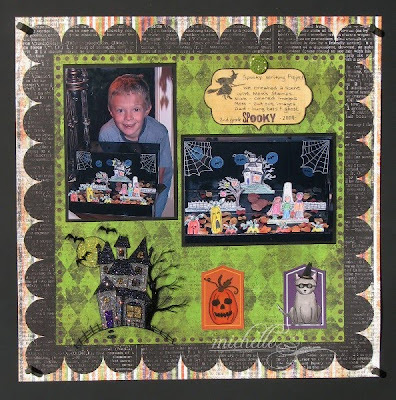 Whether you have just started digital scrapbooking or have been creating digital creations for years, this kit has all of the basics covered. 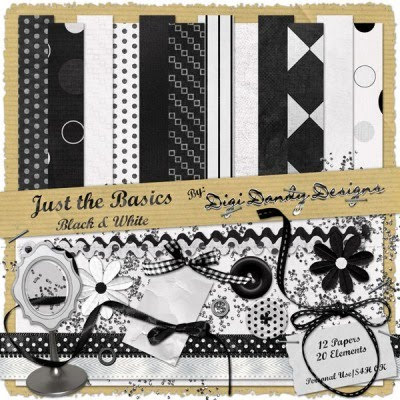 The simple elegance black & white can be used for occasions from weddings, birthdays, new years events and much more. I was inspired by these beautiful bright colors to create something fun, funky and unique. This kit would be great for scrapping many different occasions. 1. 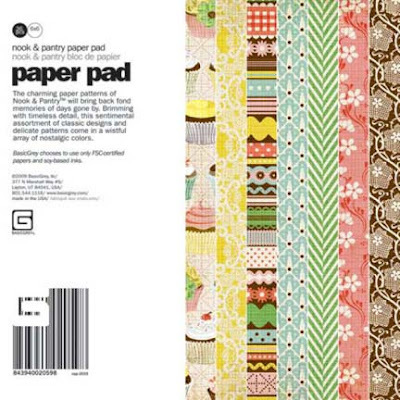 How long have you been a papercrafter and how did you begin?! Just about two years. I wanted to make handmade Christmas cards for the 2007 holidays and dove in head-first! 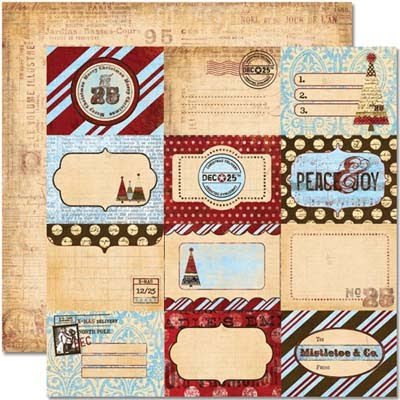 I remember buying a bucket of foam holiday stamps and a pack of cardstock and thinking I was all set. Boy, did I have a lot to learn! 3. What is your favorite technique?! 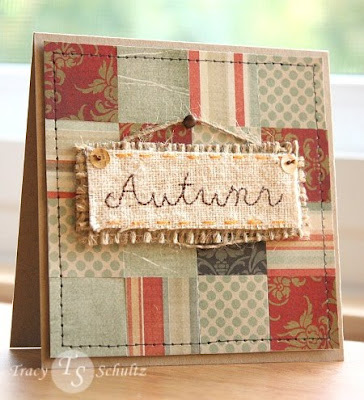 Faux-stitching! I can't seem to stop- it's been showing up on each of my projects these days. And it looks surprisingly realistic. I don't know if I could pick just one person. I have a LOOOONG list of inspiring blogs that I try to visit daily. Not to mention, I love drawing inspiration from nature and home decor. 5. What does your work tell us about you?! I'm a clean and simple kind of person. A bit nostalgic, I guess. I always seem to be yearning for days gone by and I think that shows through in my style. 6. What fictional character would you like to be for a while?! Hermoine Granger. So smart and witty with a great bunch of friends. And living in a world filled with magic can't hurt either. 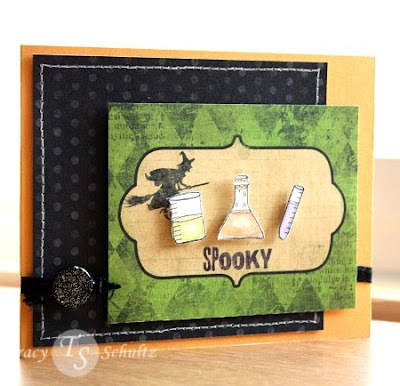 Be sure to check out more of Tracy's work in our gallery and her blog. Today's Design Team Challenge is a Sketch Challenge! It-Girl, Christine provided us with a fun sketch! 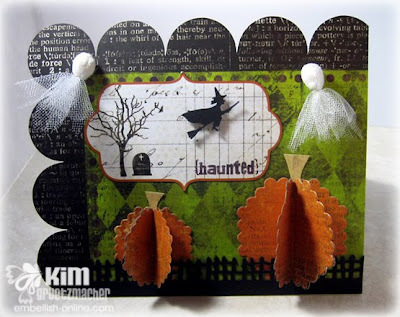 Our challenge was to create a card or layout using the sketch! Welcome to the weekend! Here is another round-up of projects for the week! Click on any photo for more information on products that can be purchased in our store! Enjoy! It's finally here!!!! BasicGrey's Nook & Pantry Collection!! 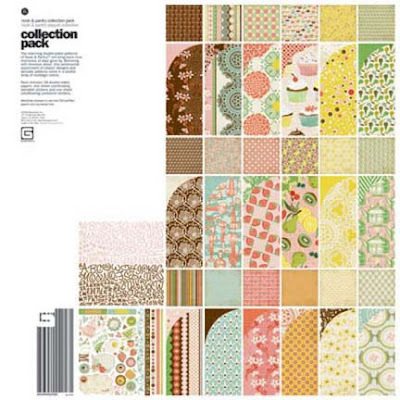 The charming paper patterns of Nook & Pantry will bring back fond memories of days gone by. 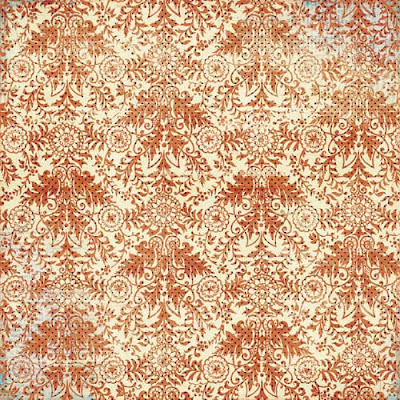 Brimming with timeless detail, this sentimental assortment of classic designs and delicate patterns come in a wistful array of nostalgic colors! 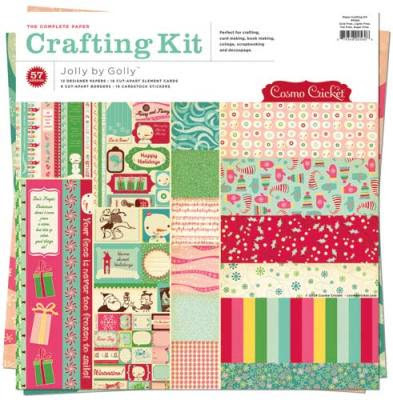 Check out the all of our Cosmo Cricket Jolly By Golly products HERE! Pink Paislee ~ Vintage Moon - Get It While You Can! 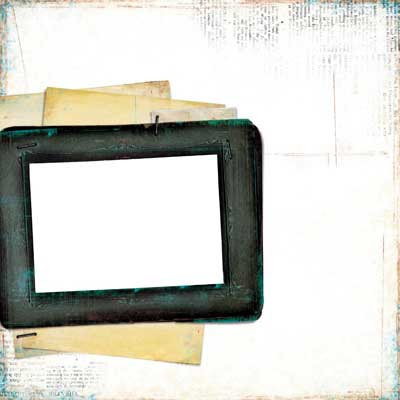 Get the look of a vintage photo frame collage without all the work! 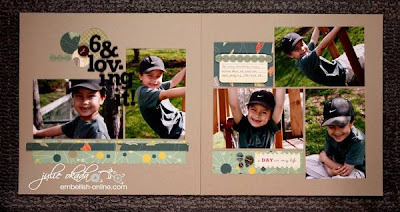 Paislee pages are clear overlays that can be used to create fun layouts. 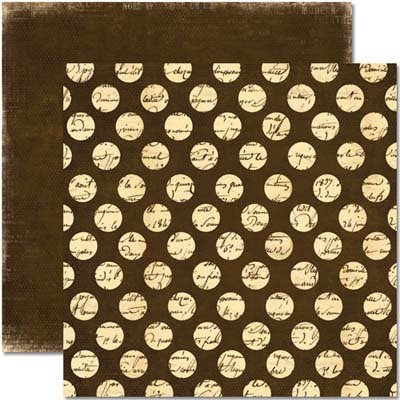 They can be layered over cardstock, or other patterned papers. They can also be cut up and used as smaller accents. Printed on polyester. Acid and lignin free. 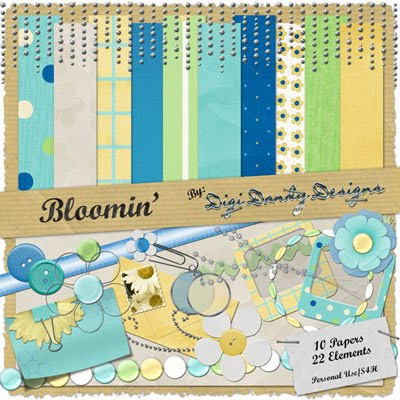 Each sheet measures 12" x 12.5"
Every once in a blue moon a collection comes along that will have you crafting into the wee hours of the night. The Vintage Moon collection will turn you into a night owl for sure. We are just over the moon excited about the upcoming fall season. Paper is printed on 65 lb. heavyweight matte paper. Single sided. Acid and lignin free. 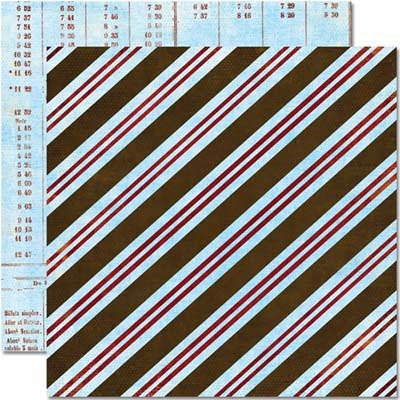 Each sheet measures 12" x 12.5" Only 4 in stock!!! Vintage Moon Clear Stamp Pink Paislee ONLY ONE LEFT!!! 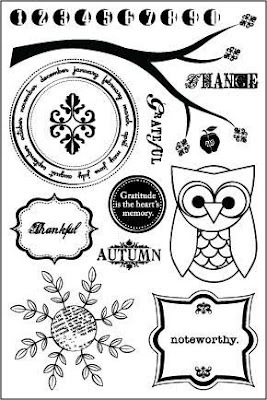 You'll love this darling Owl Stamp from Pink Paislee Vintage Moon Collection. 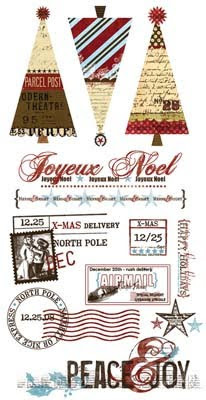 Photopolymer stamps provide a more durable, longer lasting stamp. Our stamps are constructed out of the highest quality NON-YELLOWING photpolymer available. Use with ink pads, paints, chalks, or markers. 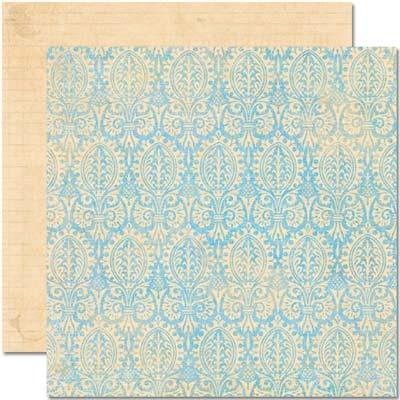 Sheet size is 4" x 6"
Great Sale on Basic Grey 12x12 Collections, Pink Paislee and Imaginisce! Prices from 20 to 35% off!